I don't think so. One of my barometers for the state of the economy is still way over on the negative side, namely Corvette sales. I reported in July that Corvette sales were continuing to slow down. And the picture through October was even worse. Corvette's 10-month sales were off 10 percent, standing at just 10,809. Chevrolet sold 13,934 Corvettes last year, and as I've noted previously, you have to go way back to 1961 to find a worse sales year for the Vette. As recently as 2007, 33,685 Corvettes were sold, according to the Automotive News Data Center. Sure, car and truck sales are slowly rebounding. But much of the rise in new-vehicle sales is being fueled by necessity. Some companies, believing the worst is over, are replacing worn out trucks. Some buyers, those who still have their office or factory job, feel confident that their employment is safe. So it's OK to buy a reliable new vehicle rather than throwing possibly thousands of dollars at repairs for an old car or truck. 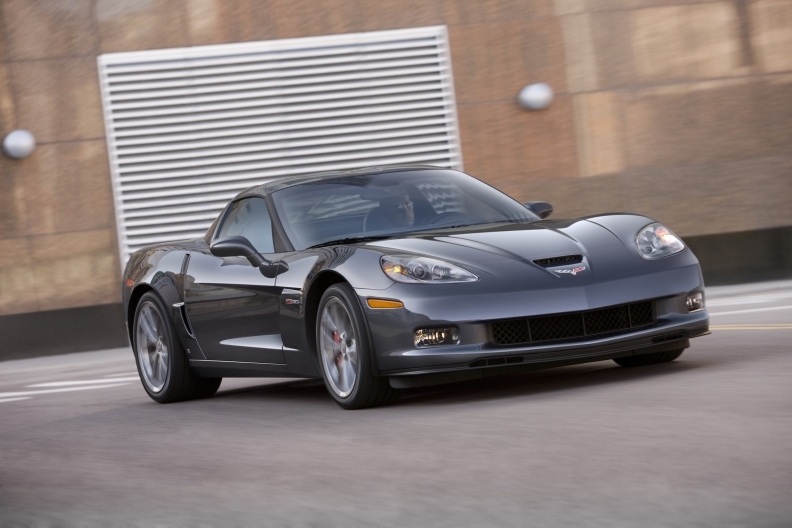 Unfortunately for Chevrolet dealers with new 2009s and 2010s sitting on their lots, a Corvette is not a necessity.